Aftermarket Wheels will give your truck a unique look, not only by changing from a factory wheel that so many other trucks have but by changing the wheel size and or width and finish, especially when done with new tires, a lift or leveling kit. We carry many different major brands and styles. Call us at 604-533-3733 and one of our trained staff members can discuss with you the best fit and options for your truck. 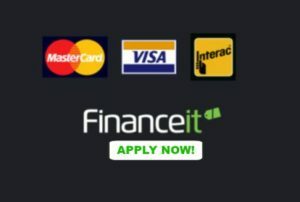 And don’t forgot we offer financing through Financeit.